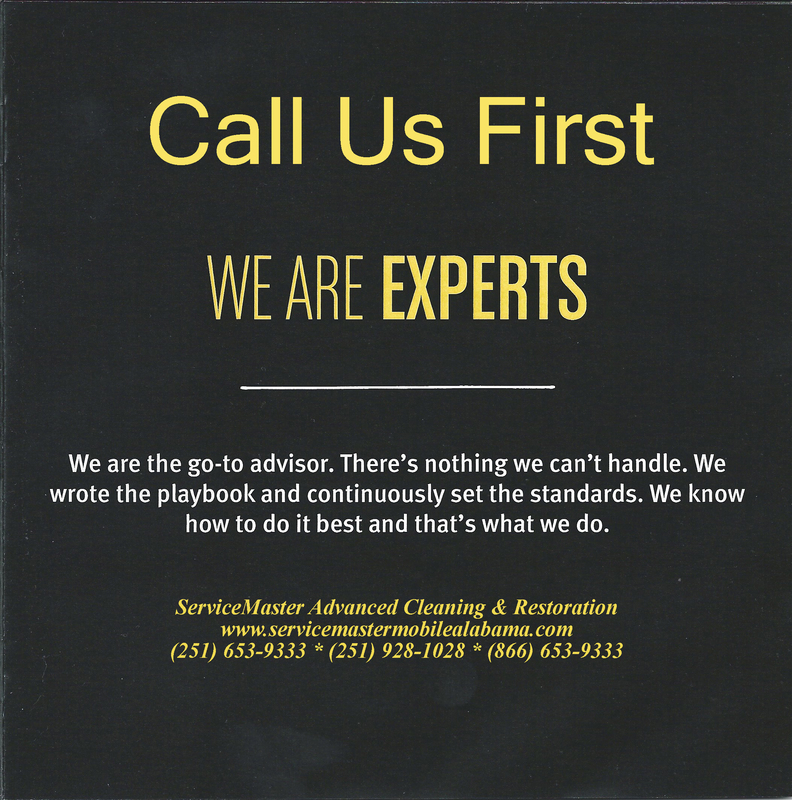 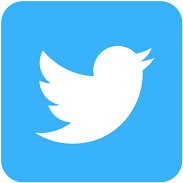 (251) 653-9333 and (251) 928-1028 are the numbers for ServiceMaster Advanced Cleaning & Restoration in Mobile, AL, and Daphne, AL. 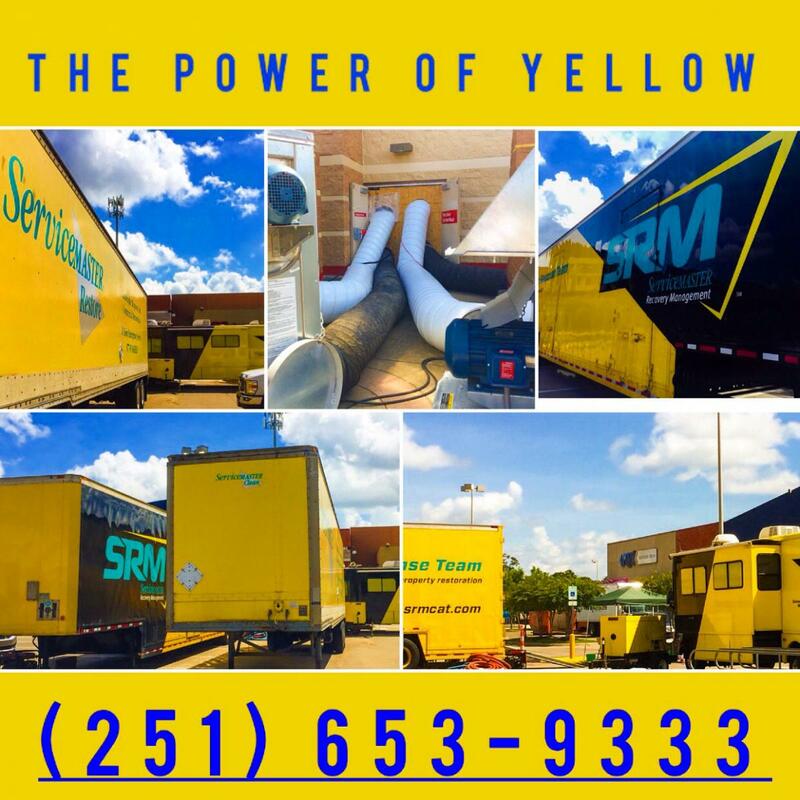 Over thirty years plus, ServiceMaster has handled some of the largest cleanup jobs, for some of Mobile's most well known residents and commercial entities. 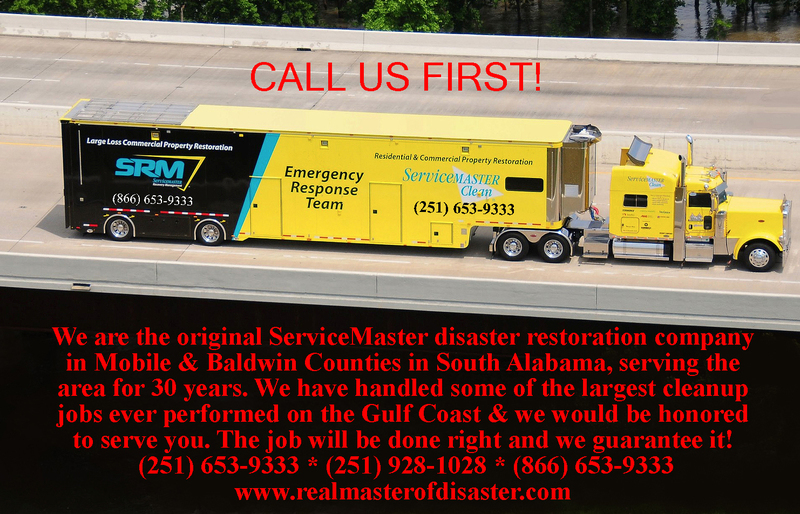 From tornado cleanup jobs during the tornadoes of Christmas 2012 in Mobile, and in Hattiesburg, MS in 2013; to hurricane cleanup jobs in Hurricanes Ivan, Katrina, and every Spring rain and flood event to happen in the area in the last quarter century, ServiceMaster Advanced has been there.